"The Dentist was extremely understanding and gentle." "Great experience with staff. They gave me an honest depiction of my situation." "Everyone was extremely nice and knowledgeable with my options." "I have seen many different dentist. This office and everyone in it was amazing." "Excellent service. I had dental bridge work done and I was very satisfied. "I always feel like I'm with family when I'm here." "They are a great bunch of people and they now have a customer for life with me." At Alhambra Family Dentistry, a patient-focused family dental practice in Alhambra, California, you can expect thorough, personalized care delivered with a gentle touch. The experienced team of dentists at Alhambra Family Dentistry serve adult and pediatric patients from communities across the greater Los Angeles area. They offer a comprehensive menu of general dental services to meet the needs of every member of your family, including routine cleanings and exams, diagnostic services, cavity treatment and prevention, periodontal care, root canal therapy, and much more. 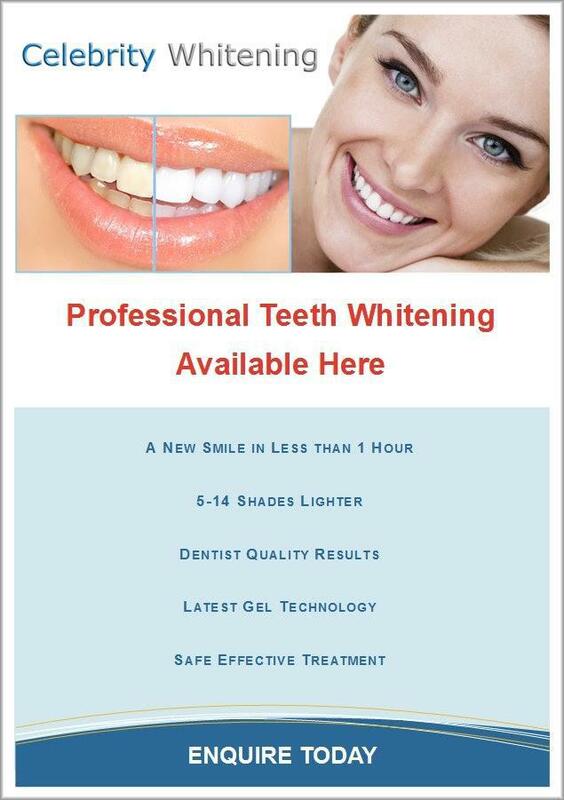 With dental specialists and oral surgery experts on site, this family-oriented practice also offers a full scope of cosmetic, restorative, and surgical services, ranging from simple treatments like in-office laser whitening to more complex procedures like wisdom tooth extraction and dental implant surgery. The team Alhambra Family Dentistry operates from the philosophy that patient education and regular preventive care are of primary importance when it comes to attaining optimal oral health and a beautiful smile. Whether you’re looking for a whiter, brighter smile or you’ve got a toothache that needs investigating, the team at Alhambra Family Dentistry can help. Alhambra Family Dentistry is a welcoming, comfortable dental office run by knowledgeable, friendly staff. The practice accepts a variety of dental insurance plans and provides payment plans for patients who don’t have insurance — to ensure they receive the care they need. To make an appointment, call the office or use the convenient online booking tool today. We accepted HMO, PPO, and Private plans. Please call to inquire if your insurance plan is not listed. "Alhambra Family Dental is a great place to go for any dental work. The customer service is great. I recommend this place." "I came here for my deep cleaning and redo some fillings. Dr. Thompson was very caring and sensitive to my needs. She did an excellent job on my teeth." "The dentist was very good with my daughter and was very gentle with her. The staff and dentist are always friendly and do a great job." "I had a very positive experience with Alhambra Family Dentistry." "I will never trust anyone else with my teeth. They never have issues with any of my insurance companies. Thank you Alhambra Family Dentistry." "I have never been to a more thorough dentist."